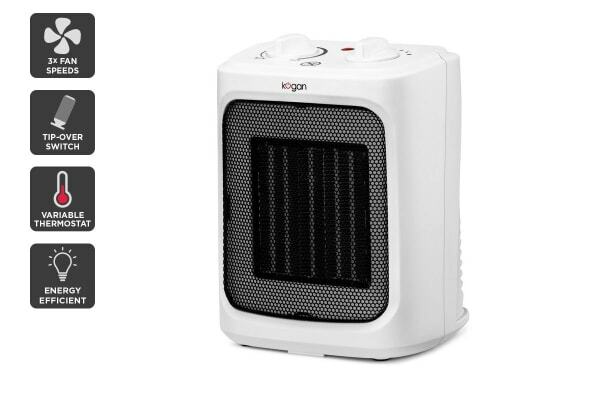 This compact heater is a godsend for those wanting something ultra-portable and cost-effective while still providing powerful heat. 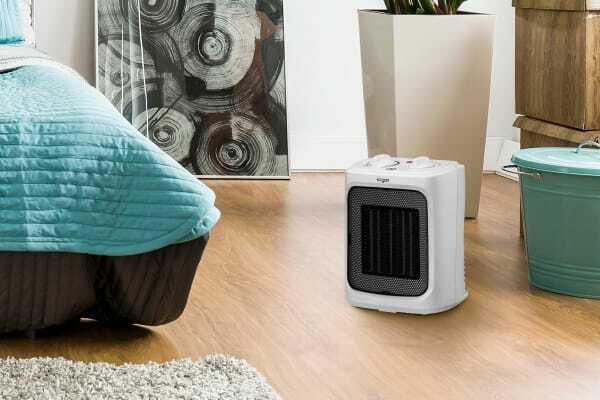 This great value heater produces a lot of heat for its compact size, with an efficient ceramic element, big 2000W power and fan-assisted airflow to push heat into every corner of the room. The Kogan 2000W Ceramic Fan Heater weighs only 1.46kgs, so you can move it from room to room easily. It’s great for the bathroom on those cold winter mornings, next to your favourite chair in the lounge, or under the desk in the office. Ceramic heaters are often safer because the element is entirely surrounded by fire-resistant ceramic plates, posing less of a fire risk than other electric heaters. The ceramic plates also retain a lot of heat, helping to provide more consistent heat for longer without racking up the energy bills. Service. package and product excellent. would recommend. 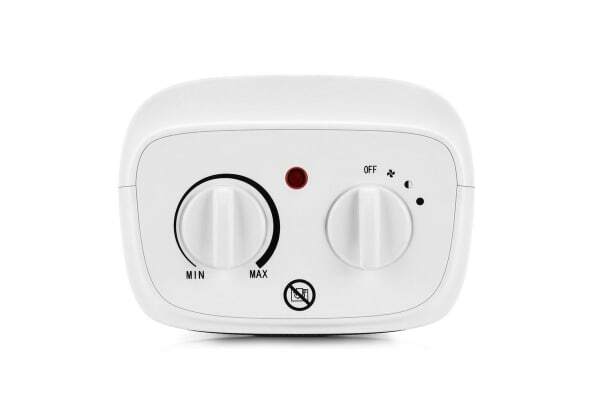 It's compact, good for the price and has a safety switch. Works well, material seems decent, does its job.